I understand and acknowledge that participation in this Home for The Holidays Expo event can be hazardous, and I hereby assume all risk while participating. I, and anyone entitled to act on my behalf, waive and release Target Marketing Media, LLC, its agents, employees, officers, officials and sponsors from all rights and claims for any personal injury, death, or property loss or damage, theft suffered by me, or that I cause to others, as a result of my participation in this event. I, the undersigned, agree, without any right of payment or editing, to allow Target Marketing Media, LLC to use the images of me and/or my children, including reproductions of photos, video, audio or other reproductions, for use in all types of media for public relations purposes to promote event, city programs and activities. I, the undersigned, give permission to Target Marketing Media, LLC to obtain and authorize medical care for participants at any hospital, emergency medical center, or any other health facility; by any medical doctor, osteopath, nurse, surgeon or any other medical practitioner. I also agree to be responsible for the expenses of any medical care required, and I hold the staff authorizing the medical care harmless from any damages suffered by the participant as a result of the medical treatment authorized. There are no refunds or rain checks due to inclement weather or forecast of inclement weather. If Organizer postpone event due to forecasted inclement to make sure vendors are profitable with more attendance. If you can not make postponed date you can transfer vendor fees to another one of our events. I also grant permission to the event to use photographs taken of my booth during the festival for promotion of future events. Management reserves the right to remove any exhibitor causing problems to fellow exhibitors, the public, or management. Management reserves the right to make final interpretation of all rules. 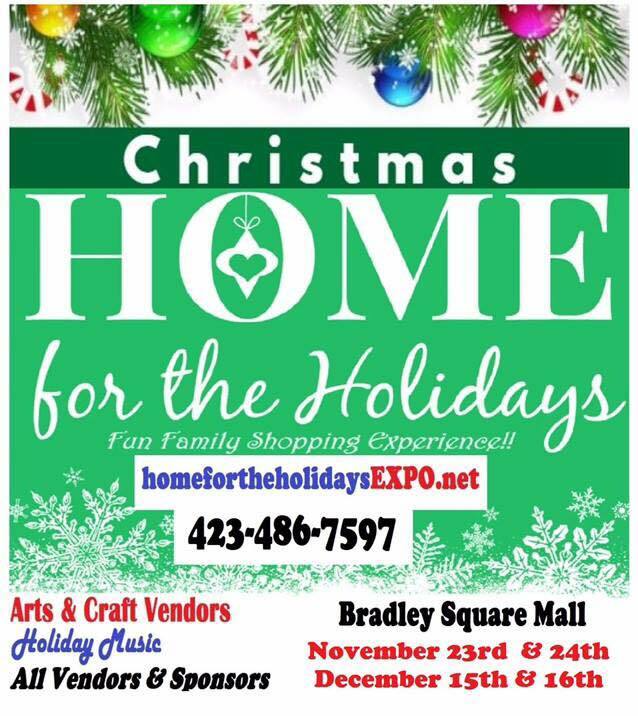 By reading this information and signing, you are agreeing to abide by all rules and regulations set forth by the event organizers Target Marketing Media in the 2019 Home for The Holidays Expo and made a part hereof by reference.